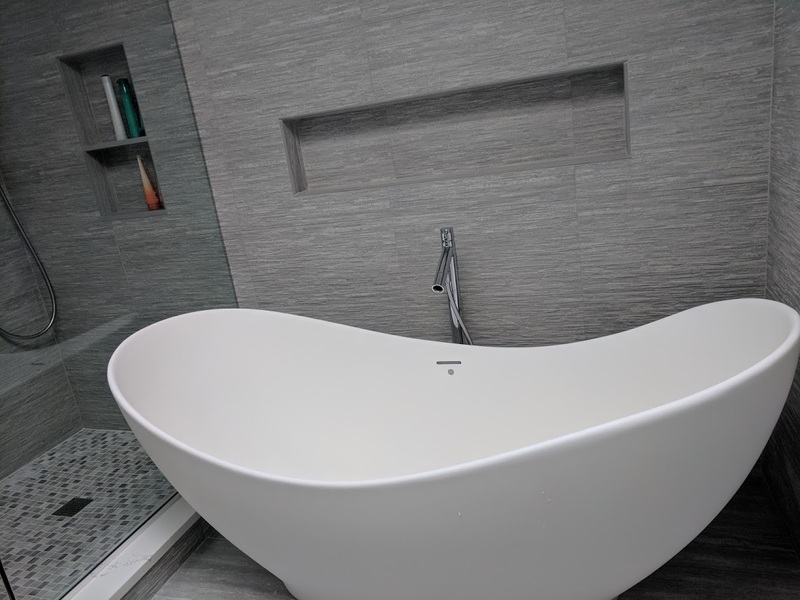 Many people settle for having a good bathroom when they could have a great bathroom — a bathroom that’s not only beautiful (even luxurious) but is practical to take care of and has the right amount of storage. 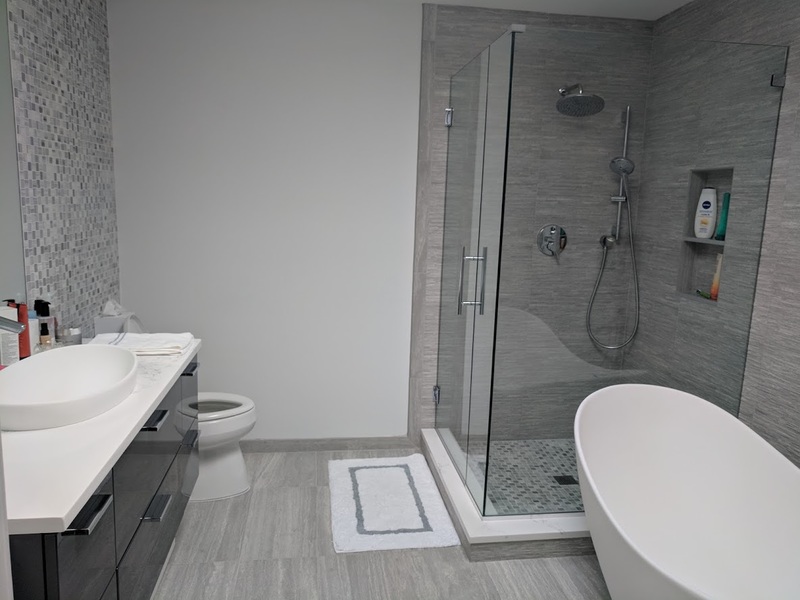 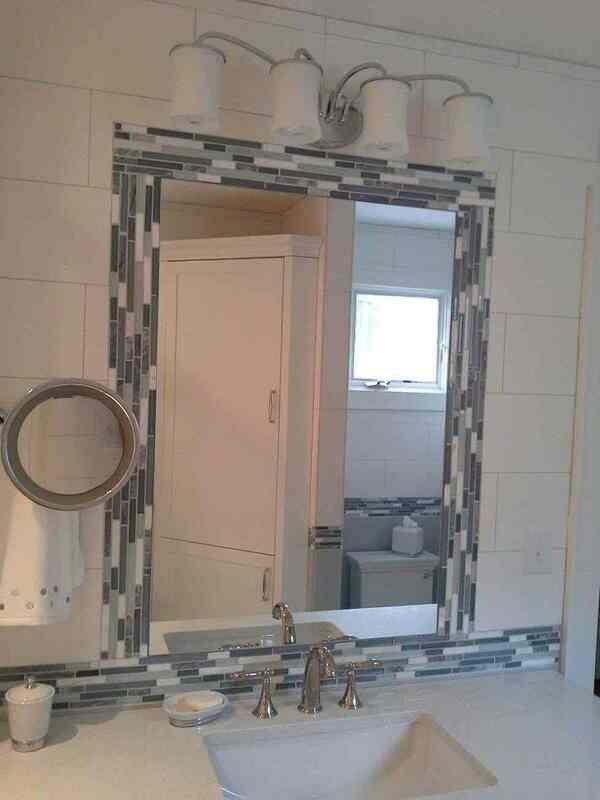 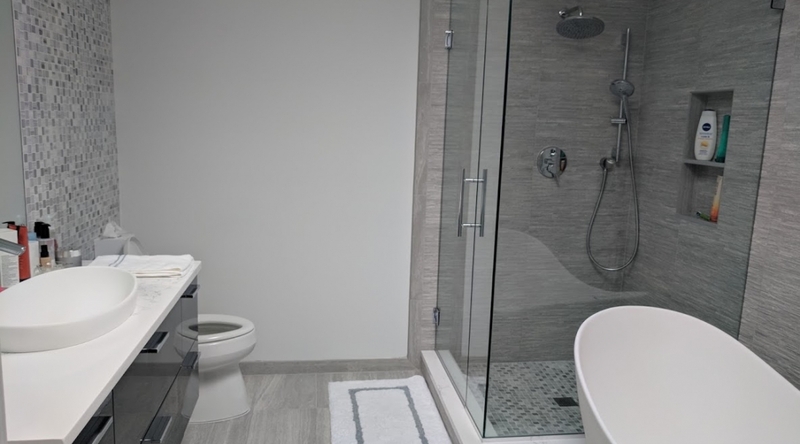 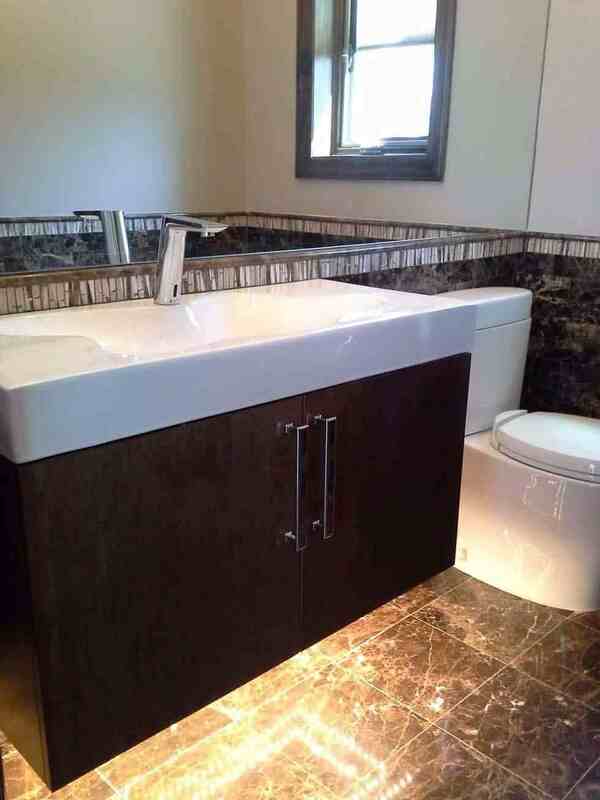 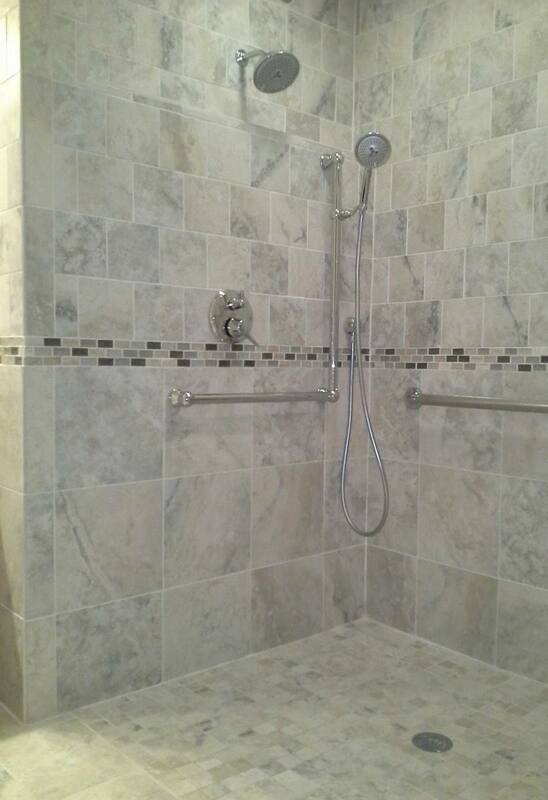 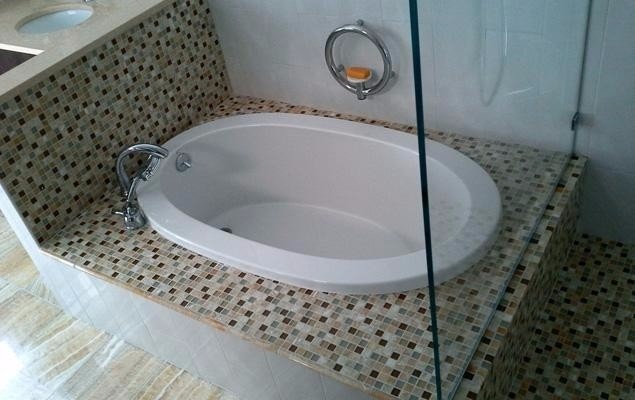 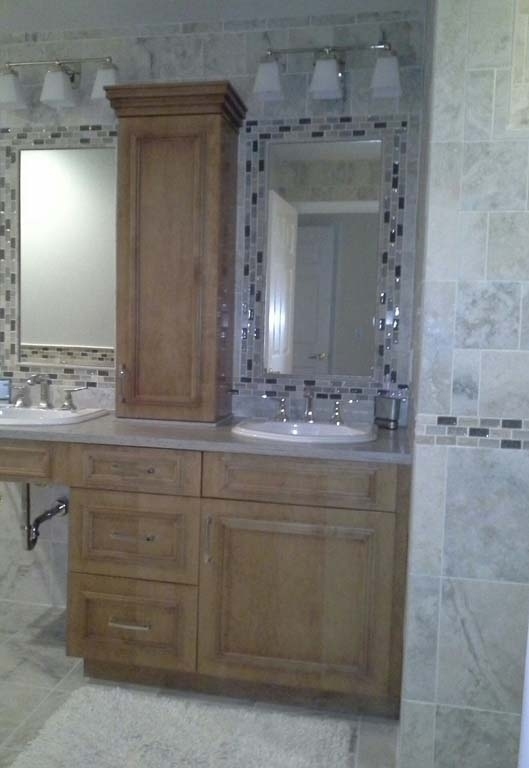 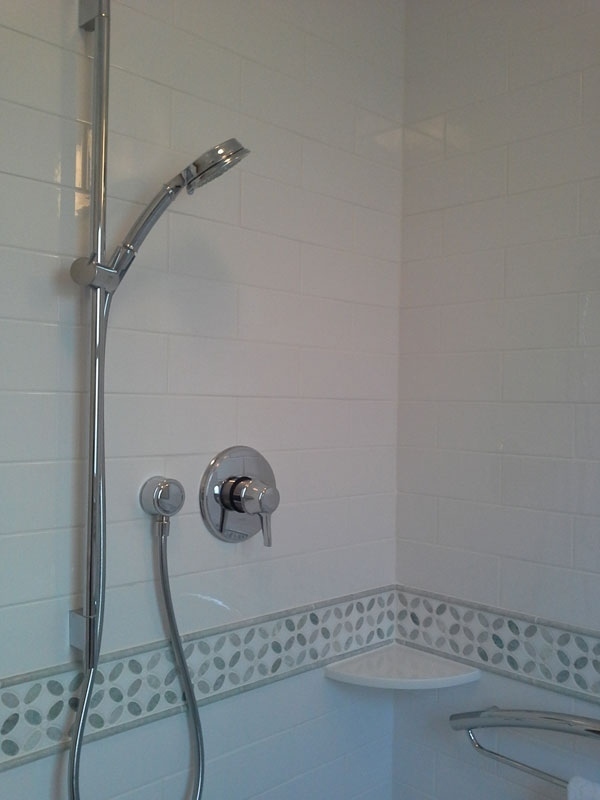 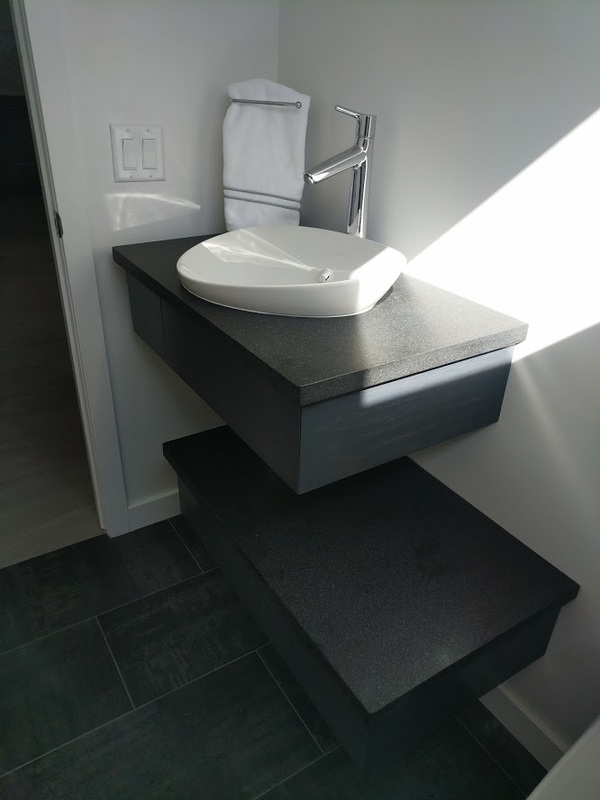 With our extensive experience in bathroom design and remodeling, we know how to make the process run smoothly — without costly do-overs. 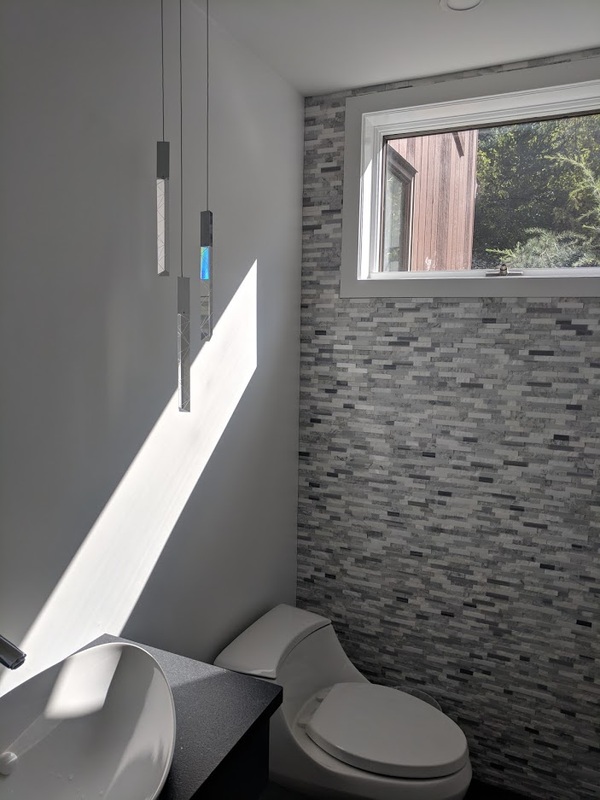 We know how to help you pick the fixtures, tiles, vanities, counter top materials, and lighting that meet your aesthetic as well as your practical needs. 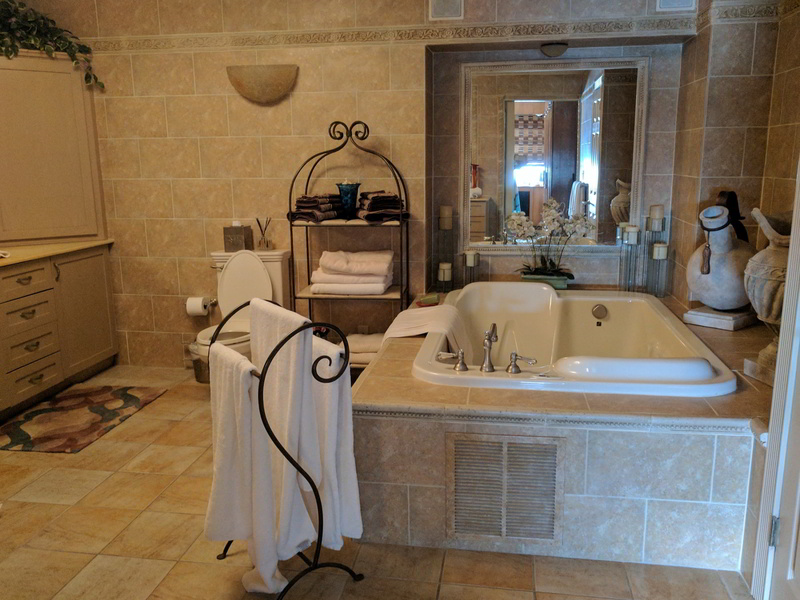 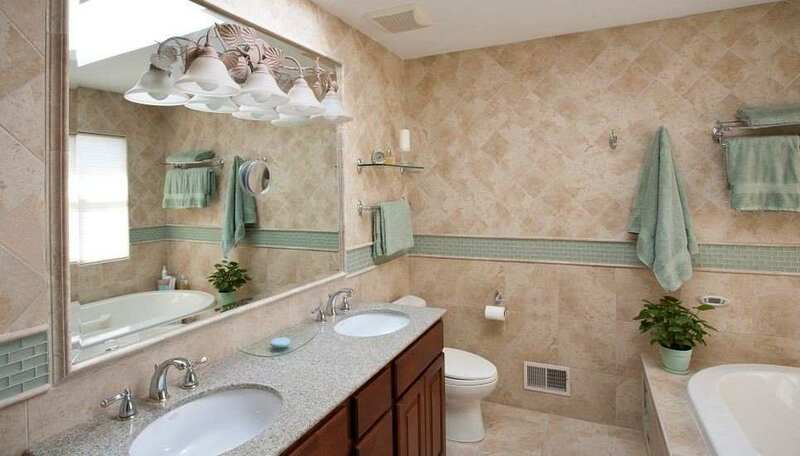 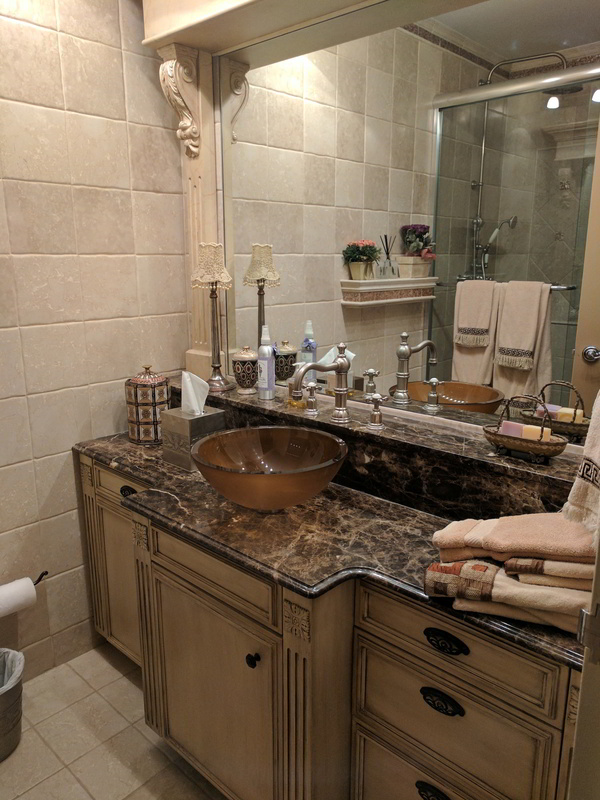 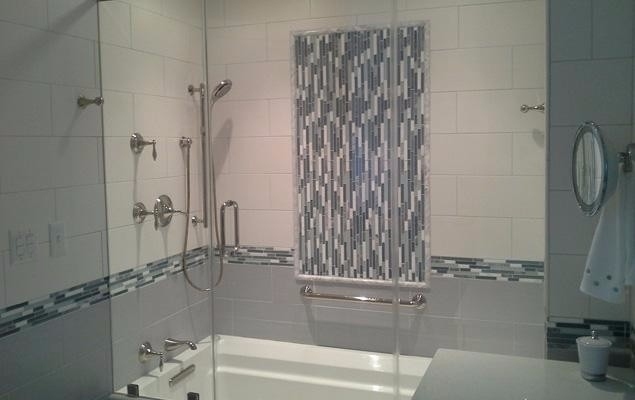 To talk about your master bath or other bathroom design or remodeling needs, just give us a call at at 908-272-4391 or email info@InteriorDesignerNJ.com. 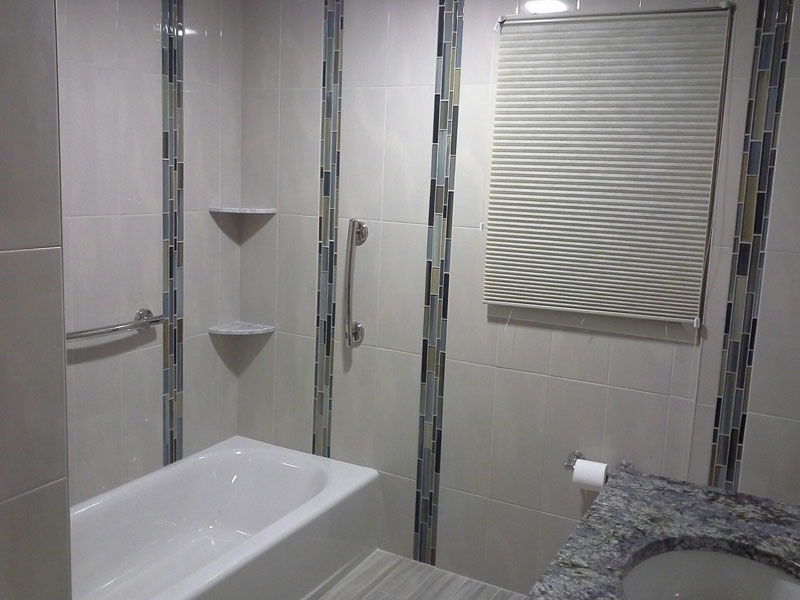 See also our kitchen and living spaces (living rooms, family rooms, bedrooms, dining rooms, home offices and other residential spaces) pages! 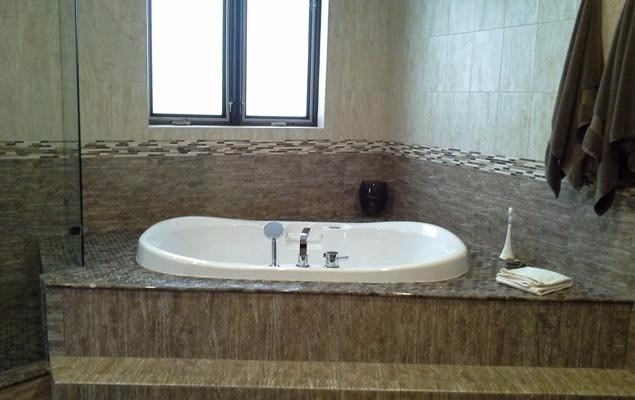 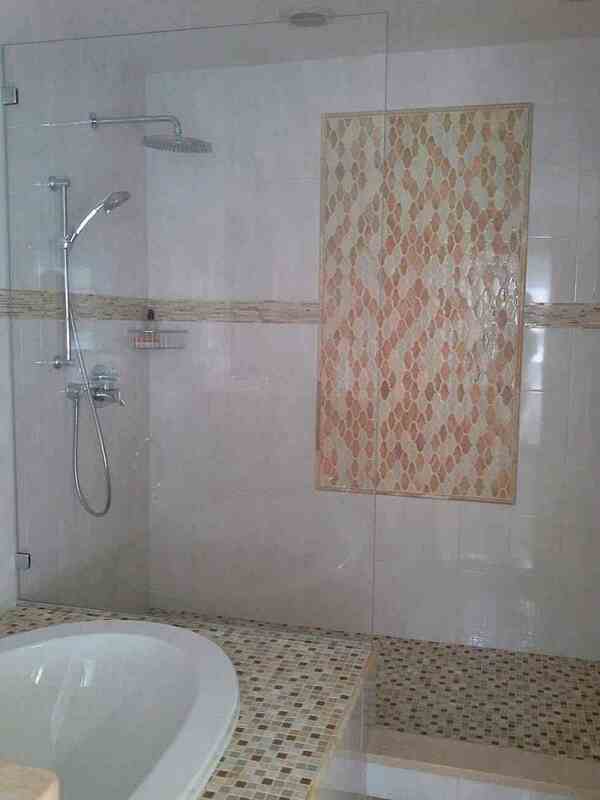 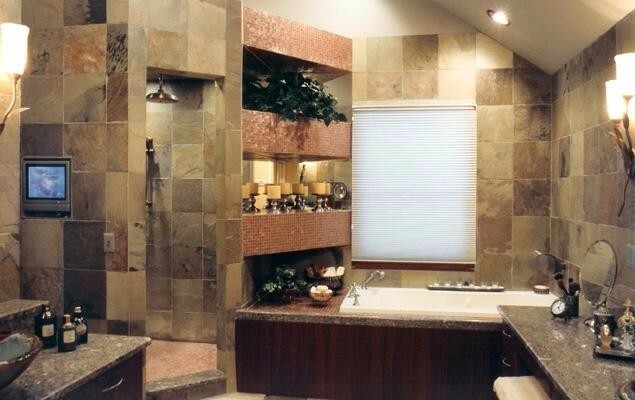 You may also be interested in this article about a bathroom we designed. 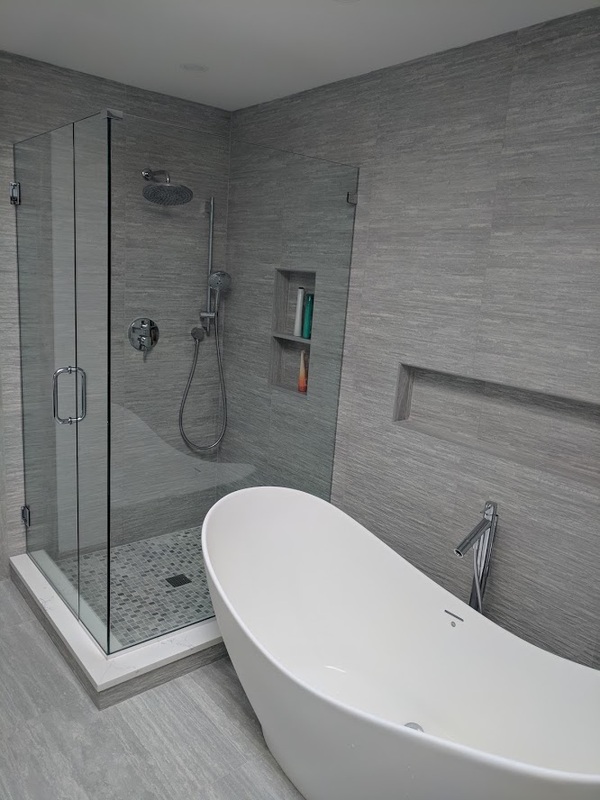 It’s called “Shower Power.” It appeared in New York Spaces Magazine.